The anticipation of traveling abroad can be exciting. But if you do it infrequently, or if it’s your first time, it can also be confusing. Most people are aware passports and/or visas are required by other countries. But they may not be sure what the documents are, or how to obtain them. Knowing some basic information about this important paperwork can make planning your trip easier and more enjoyable. Wigsat.org is passionate about providing U.S. citizens accurate data about these official travel permits. Since regulations on them can vary across the world, we’ve provided information for you through the by-country links below. Simply click on the name of the country to which you will be traveling. It will open to a page specific to that country and will list all the essential document requirements, fees, and timeframes you need to know. Your local passport post office can also provide assistance. You may search for a passport post office below by clicking on a city near you. Many people wonder why passports are necessary for travel. All countries require them because it’s an easy way to gather and organize the information about people entering and leaving their borders. The United States government issues this document for its citizens and it is valid for ten years. It can take 6-10 weeks to obtain your passport if requested from your local post office or passport agent. You’ll need to provide additional documentation and pay a fee when completing the paperwork. When your passport is ready, it will be mailed to you. If your travel plans are sudden and you need a passport immediately, getting it through a special passport agency is your best option. While passports are needed for all international travel, visas are not needed in every instance. So knowing if, and when you need a visa can feel like a frustrating endeavor. The visa itself is an additional document, or stamp, attached to your passport that allows you to enter, or travel through a country. Among other things, it provides information about the purpose of your visit. 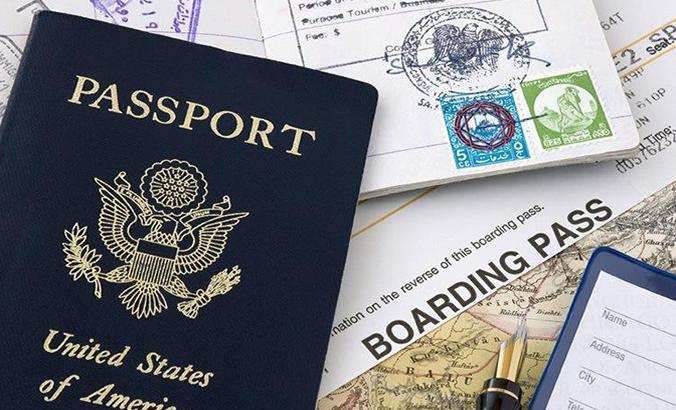 Most foreign countries require international travelers to have visas. However, some conditions may apply which allow visitors into their countries without one. So, when planning your trip, familiarizing yourself with the rules of each country is beneficial. In some cases you can request a visa in advance. In other cases you may have to obtain one when you arrive. 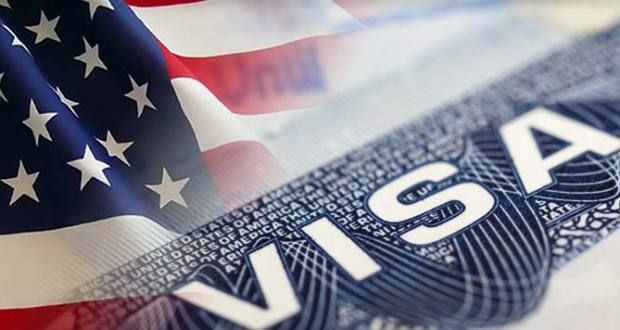 Either way, there is an application process which is facilitated through the appropriate embassy or the local consulates of the country you’re visiting. Official documents will be required when applying for a visa. Knowing what these are and having them in hand when making application smooths out the process. Fees will apply and vary depending upon the country, length of stay, and reason for the visit. Click here to learn more about visas.